Wolverine it up, bub! 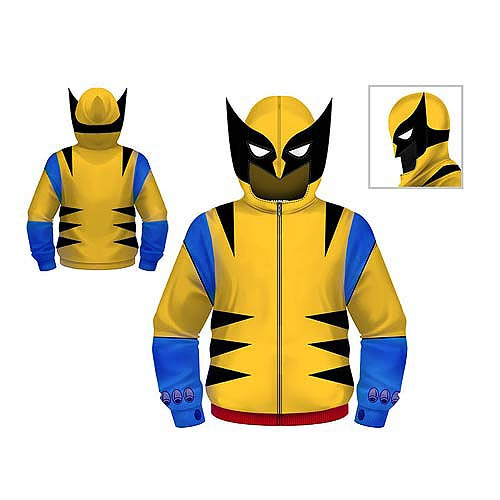 This Wolverine Juvy Hooded Costume Fleece Zip-Up Sweatshirt will make you look just like you're wearing the outfit of the Marvel X-Men bad boy. The hood completes the look!